Yes, Legacy West’s newest headquarters will be the aerospace giant – Boeing! Boeing joins several other corporate tenants at Plano’s Legacy West, including Toyota North America, JP Morgan Chase, Liberty Mutual, FedEx Office and many other companies setting up a corporate home in the new development. Sitting on the top of floor of one of the Legacy West’s office buildings and located at the entrance of the mixed-use development off Legacy Drive, the headquarters will be home to executive offices serving about 20,000 Boeing Global Services employees around the world. It will serve about 50 leadership executives and support staff at the site, including Boeing Global Services top executive President and CEO Stan Deal. “We have a fixed focus on serving our customers worldwide, and this location assists in our mission of providing uncompromising service worldwide,” he said, in a statement. It seems seems everyone is excited about Boeing joining us in Plano, and we McCoys are no different. We feel that this is such an exciting time to call Plano home and are confident it’s only going to get better from here. 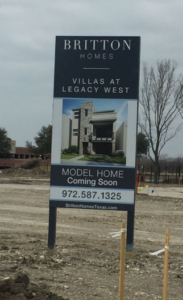 Funny story about getting on the wait-list for the Villas at Legacy West. Previously, in 2015, we met with Amy Brownlee (with Scott Felder Custom Homes) to discuss the new Legacy West development and how to get on the waitlist, but at this point, no timetable was actually set. Fast forward to October 2016, Kathy Britton with Perry Homes – Houston acquired Scott Felder Homes in Plano. 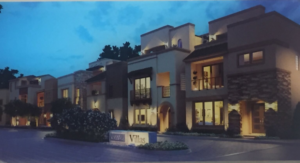 The Dallas division of Britton Homes was named as the builder of Villas at Legacy West. We were so anxious and excited at the prospect of building and living here! We heard so much about this wonderful new development and we knew we wanted to be a part of it! We contacted Amy in late 2016 to talk again about the waitlist and how it worked. To keep the process going, we asked Amy to re-send the email so we could get started online with getting approved with Britton Homes’ mortgage company. After completing the online credit submission, we weren’t sure if we were going to be approved or not, but just kept trying to get an appointment. 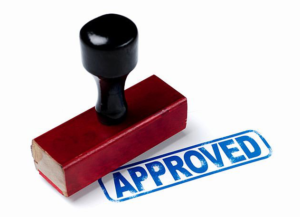 Our excitement level went through the roof when we got the response…We were APPROVED! Then, after multiple calls and texts were made to Amy to secure an appointment time with her, we learned one thing… Amy is a very dedicated and hard worker, but she was NOT going to meet with us on Christmas, lol. But “Serious” Amy, as we call her, was willing to meet us on Tuesday, December 27th at 4 PM for our first appointment. YEAH! 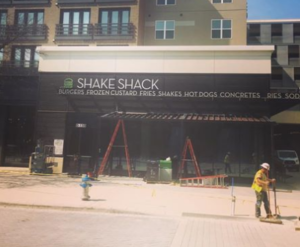 Get ready because Plano Texas because Legacy West is home to the next big thing in eating out. Inspired by concepts in Europe, food halls have become one of the hottest national dining trends. They bring together a collection of restaurateurs, each of whom creates fantastic food in his or her own little stall. 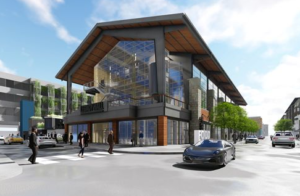 Named Legacy Hall – it will be three stories, with about 55,000 square feet — the size of a large supermarket — dedicated to the food hall portion. More than 20 innovative vendors will serve up an eclectic array of fast-casual, artisanal foods in food stalls on the first floor. 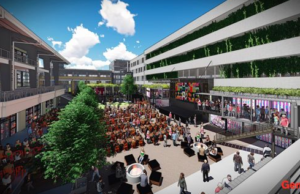 A fast-casual restaurant and terrace on the second floor will overlook a large live music stage and beer garden, and an on-site craft brewery and taproom will comprise the third floor. The developers have traveled to visit many of the great food halls including ones in New York and Amsterdam and they have seen the benefits of creating a beautiful structure, filling it with top restaurants and acquiring some of the best chefs in the business. Add to that the fact that the fair is mostly local and you have a win-win of epic proportions. 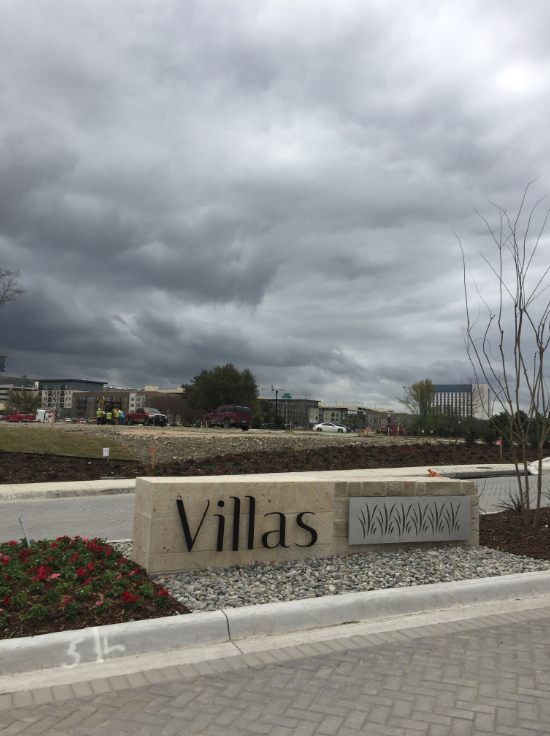 Clientele for Legacy Hall includes West Plano residents, customers of the high-end shopping center, guests at the Renaissance Hotel and people who are working at Legacy West; including Toyota, Liberty Mutual, Fed Ex and Chase. Having your home on the market can make your life quite a bit more hectic. 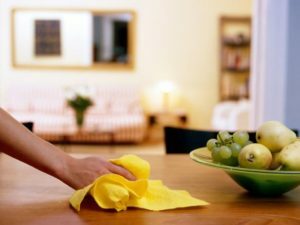 We McCoys think that taking at least some of these steps will help buyers fall in love with your home and help minimize the time your home is on the market, making it easier for you and your family to move onto your next adventure. This is the restaurant’s second Dallas-Fort Worth Area location, the other one being in Uptown Dallas (the Uptown Dallas Shack) which opened last year. What is Shake Shack? It’s a fantastic burger restaurant known for its 100% all-natural, Angus beef burgers along with it’s crispy crinkle cut fries, fresh-made frozen yogurt and more. The frozen yogurt menu in the Plano Shack will consist of local frozen custards flavors as well, including vanilla custard, Sugar Ray’s Old Fashioned Strawberry Cupcake and strawberry puree among many others. Local brews, from Four Corners Brewing Company and Deep Ellum can be enjoyed at the Plano Shack as well. As part of Shake Shack’s mission to ‘Stand for Something Good’®, five percent of the sales from the Pie Oh My custard will help support the Children’s Medical Center Dallas, the flagship hospital of Children’s Health. The hospital is home to the only academic healthcare system in North Texas that is dedicated exclusively to the comprehensive care of children from birth to age 18. 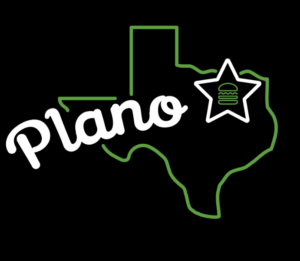 The Plano Shack team members will join the Dallas Shack to volunteer and fundraise for the organization throughout the year. In keeping with Shake Shack’s commitment to green architecture and eco-friendly construction, the Plano Shack’s tabletops are made by CounterEvolution using reclaimed bowling alley lanes; chairs are designed by Uhuru using sustainable materials; and booths are crafted by Staach using lumber certified by the Forest Stewardship Council. We McCoys love it when a business can support the community, the environment and taste great all at the same time! Well, we’ve made our decision. We’re moving forward. We’ve been talking about all the exciting things developing at Legacy West in Plano for a while and now we’re going to call it home! 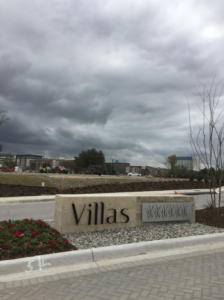 Legacy West has been in the making for two years and is finally starting to come to fruition after developer, Fehmi Karahan, is completing his $3.2 B vision along Legacy Drive. 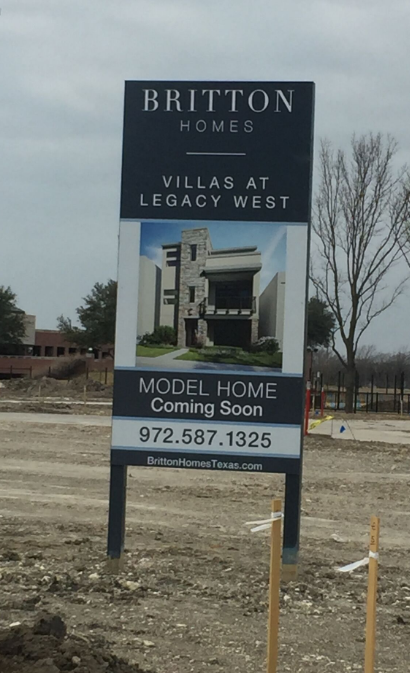 Britton Homes will be building only one-hundred and twenty-three homes in the Villas of Legacy West which will be nestled between Communications Parkway and Headquarters Drive. This area serves as the new corporate headquarters to Toyota – North America, JPMorgan Chase, Liberty Mutual, FedEx, and JC Penney. Additionally, this $3.2B development is Plano’s first “Live, Work, Play, Stay” concept associate with the $400 million Legacy West Urban Village which will be opening in April, 2017. The Legacy West Urban Village will have over 6oo Apartments at The Grand, The Windrose Tower, a stunning 24-story luxury condo tower, a 55,000-square foot Legacy Hall Food Hall and a 300 room Renaissance hotel and exclusive named restaurants Del Frisco’s Double Eagle Steak House, Fogo de Chao, Toulouse Cafe and Bar, Taverna, Tommy Bahama Restaurant, True Food Kitchen, Mesero and Shake Shack. The retail shops include Barnes & Noble, Bonobos, Coach, Fabletics, Filson, Frontgate, Johnny Was, Peter Millar, Planet Blue, Pockets menswear, Sephora, Suitsupply, Tommy Bahama, Tumi, Venetian Nail Spa, Warby Parker and West Elm. It’s a big decision for any homeowner and we, McCoys are no different. We invite you to share our journey with us as we start to build. Did You Know Arbor Hills Nature Preserve Has Three Distinct Ego-regions? You can find more about the preserve on the the plano.gov website. Some final thoughts, as we McCoys want you to stay safe; don’t forget your sunscreen, check the weather before venturing out as wet trails can be dangerous and may even be closed and stay on trails that are clearly designated for your use. Higher Home Values on the Spring Market? The spring market has historically been the best time to sell your home for it’s highest value and in 2017 that fact is especially true. 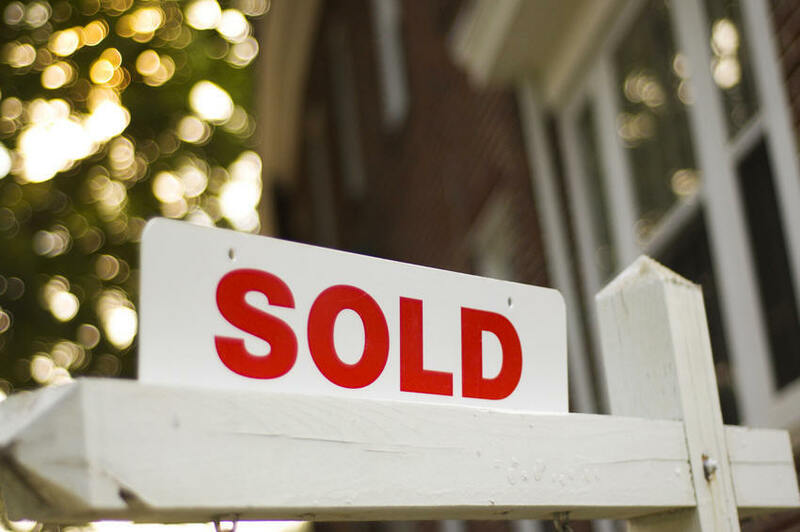 Let’s take a look at what that means for both sellers AND buyers. It’s really great news for everyone! There really is no time better than the present to get things rolling if you’re sitting on the fence about putting your home on the market. 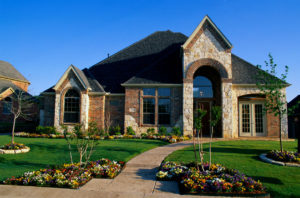 We’re seeing a seller’s market right now in Plano and all signs point to that trend continuing for the near future. Buyers are out in droves and applications for mortgages are on the rise. are seeing their values rise, there are more and more of them deciding to put their homes on the market. So now is the time to grab that home you’ve been eyeing before another buyer snatches it up. It’s strategic for both buyers and sellers right now to become active in the home market. 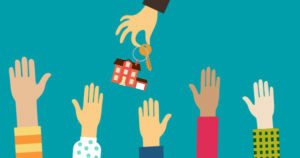 We McCoys are always watching the statistics and trends so that we can advise both sellers and buyers on what makes the most logical and fiscal sense in their home buying decision. We also care about the happiness of those clients and we know that part of their happiness is feeling good about their financial decisions when they find that perfect home. After all, this will likely be the largest asset any seller ever transfers and it will be probably the largest thing any buyer will ever purchase. We’re here for you, sincerely, and if you want to take advantage of the market or want some REAL advice on your personal decision whether to buy or sell, just contact us and we’ll be happy to help. 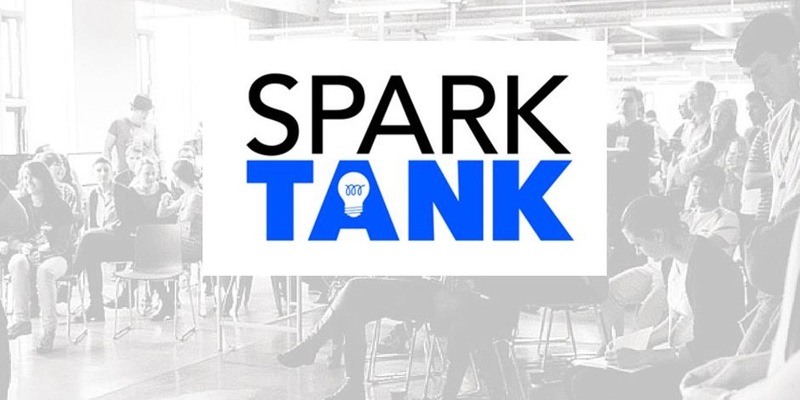 Congrats to the Mission Possible Kids Who Won DFW Spark Tank Prize! 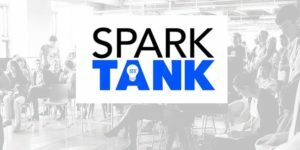 Spark Tank, modeled after the popular TV Show, Shark Tank, allows local non profits to gain exposure for possible funding for their causes. The five-member philanthropist panel awarded ‘Mission Possible Kids (MPK), the first round prize of $5,000 and a change to present again during the finals for $20,000 in November before 1,000 area philanthropists. The free launch kit, usually $300, includes one year’s service learning curriculum, a Director’s Guide, a customized indoor-outdoor banner, world map, Work CD with recruiting flyers and promotion certificates, spy theme music, subscription to the MPK chapter newsletter, leader training, Spy Games, and software to track “agent” progress. The vision of the Mission Possible Kids is to empower kids to become ‘agents of change’ in our world by helping others through volunteering. Their numbers are impressive. Mission Kids Possible is said to have helped 2,500,000 people not only in our communities but throughout the world, mostly children. 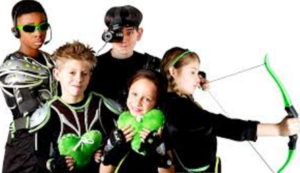 We McCoys believe that kids are the key to our planet’s future and we really love what this young group of visionaries stands for and what they’re accomplishing. Congrats again, Mission Kids Possible!! 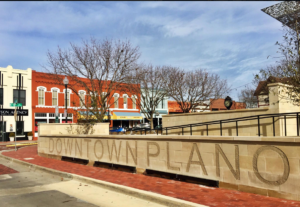 Did you know that Downtown Plano is home to seven designated public arts venues? Here residents can grab a lunch, tour a gallery and enjoy a little bit of the culture. 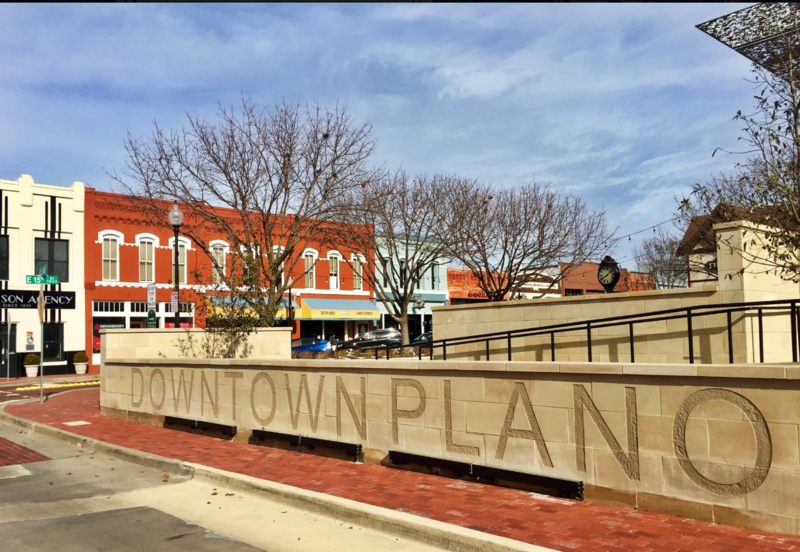 What most US states have to reserve for larger cities, Plano has right in its downtown. The beauty of Plano’s Arts District is that residents enjoy art, entertainment and culture in just a fifteen minute drive to downtown and it has been officially recognized as a cultural district by the Texas Commission of the Arts, which has helped to heighten Plano’s exposure and tourism on a regional level. The “Historic Downtown Plano Mural Project’ has commenced this year with three murals: one, a three-dimensional relief, will adorn the side of Angela’s at the Crosswalk, one will be dramatically painted on the side of Vickery Park and the third mural’s location has yet to be determined. There’s also the Downtown Plano Arts & Wine Walk where for $12 a ticket at www.visitdowntownplanotx.com/winewalk or for $18 at the door, you can stroll through downtown, sip selected wines at various shops, listen to live music, enjoy curated art exhibits and be privy to special discounts. The Art & Wine Walk happens on the second Thursday of every month from April to December. Don’t forget to grab your ‘passport,’ wine guide and commemorative glass when you go. 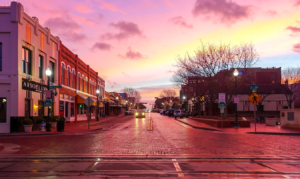 We McCoys think that having a thriving art district is important for our community and we are very proud of the arts and entertainment Plano has to offer. We hope you take some time to take advantage of what our beautiful downtown has to offer.